Meet Emma! Emma is 10 years old and was recently diagnosed with a very rare disorder, Addison’s disease. 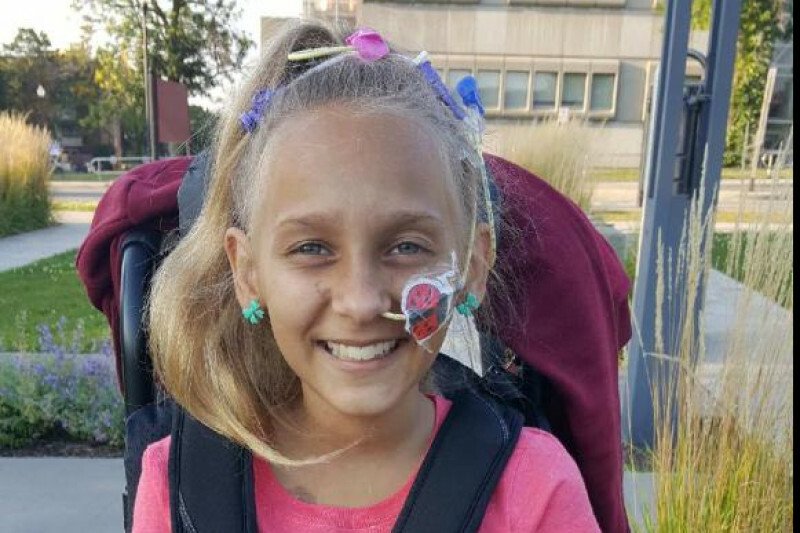 A few months ago, her family had a very scary morning when Emma was found unresponsive in bed because all of her organs had shut down. 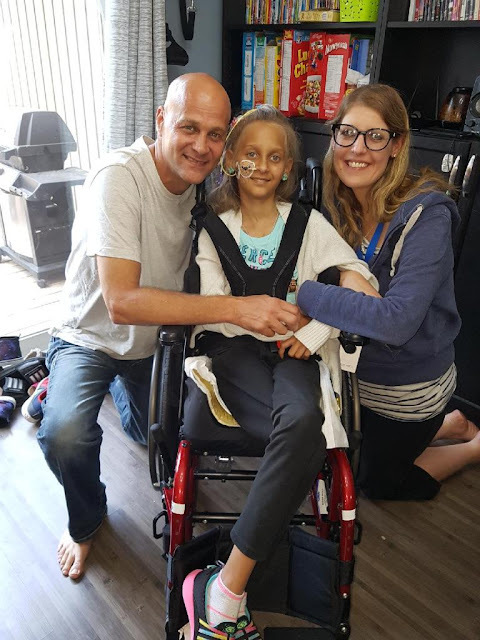 For 8 weeks Emma’s parents have been by her side at McMaster - the good news is that all of her organs started functioning again and as the days passed she was able to move around a little on her own, talk a little, and eventually start eating some solid foods. Due to some slight brain damage and some problems with her muscles, Emma will need extensive rehabilitation and therapy. Her family had to stay in Toronto for awhile to receive the treatments that she needed, but Emma is now home! She is starting to adjust to life at home again, she is transitioning back into school and being back with her friends. There is still a long road ahead and Emma is determined to work hard and make the best of it. Emma with her parents Tracy & Andrew. 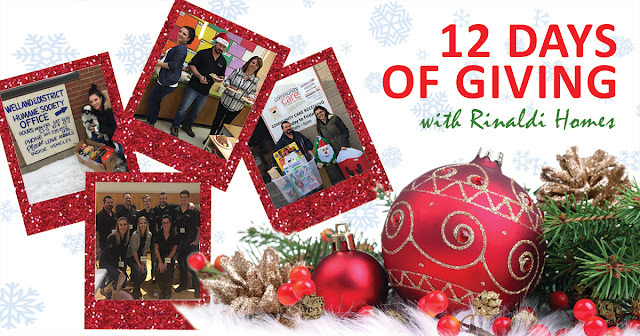 This year, we were happy to be able to help one of of our own. 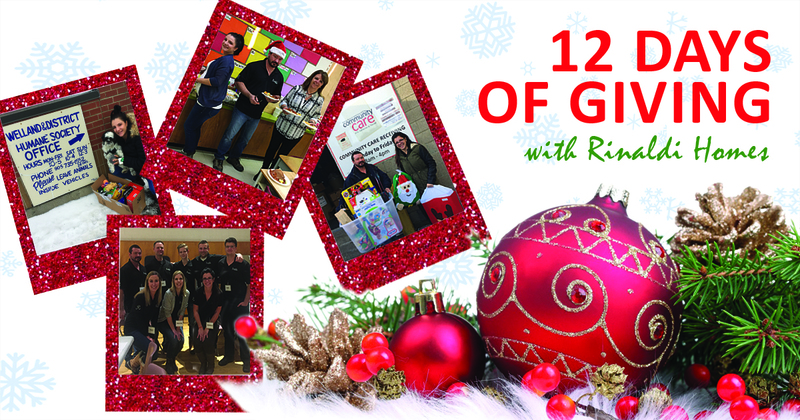 Stress around the holidays is always high and being thrown a curve ball like Emma's family definitely does not make things any easier. 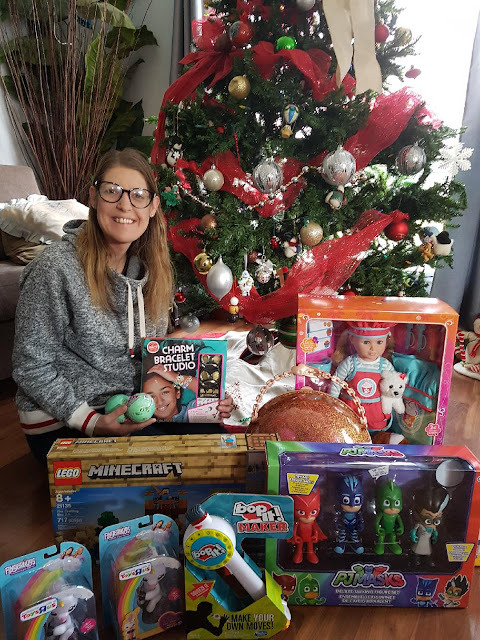 We wanted to help alleviate a bit of the stress by donating some gifts to Emma and her siblings, along with a special something for Tracy and Andrew. Tracy with the gifts we delivered for Emma and her siblings.